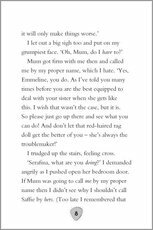 Secrets and magic just don’t mix with naughty little sisters! 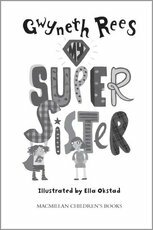 Emma knows that having superpowers isn’t always easy, especially when you have to keep them secret. 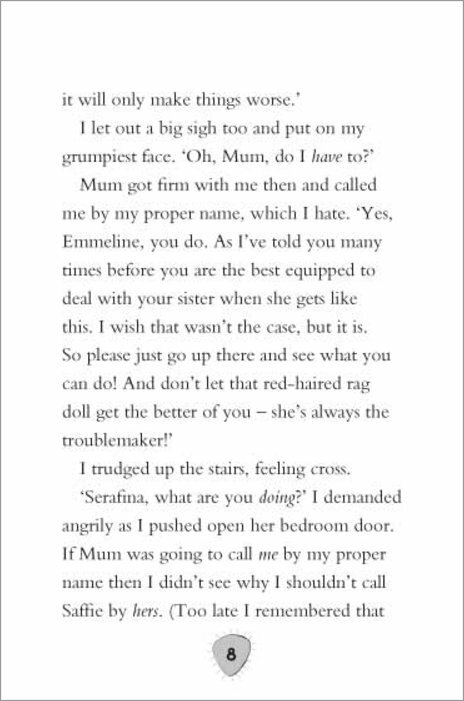 But it’s even harder when your mischievous little sister can’t help using them in the naughtiest of ways! 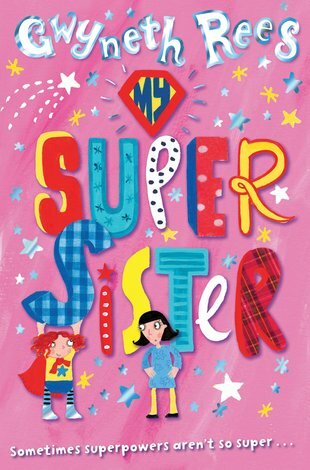 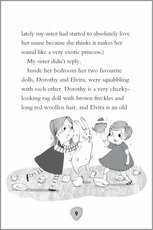 And when Saffie makes the neighbours’ garden shed come to life and hop over the hedge, it’s up to Emma to cover her tracks before it’s too late… Being a super sister has never been so super-funny! 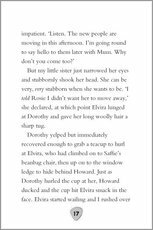 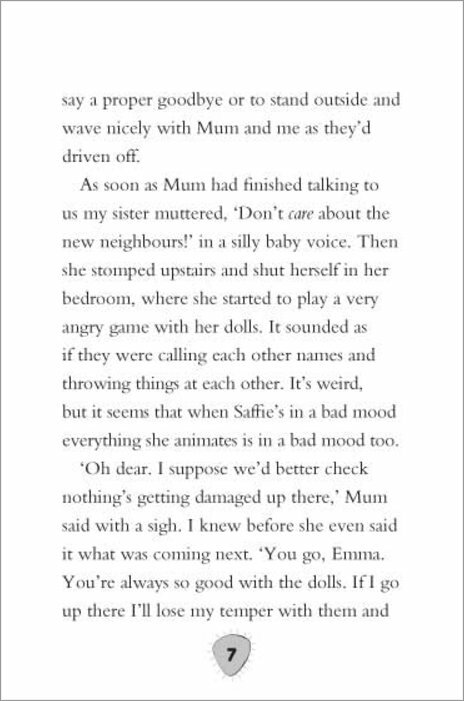 Emma needs to turn her powers up to the top level when Saffy, her sister, starts to use her superpowers in the naughtiest of ways!!! 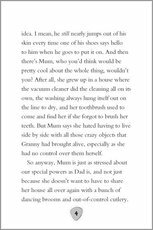 The story was about a family that had been hit by lightning but it always skips a person and gives the next person or people magic powers. 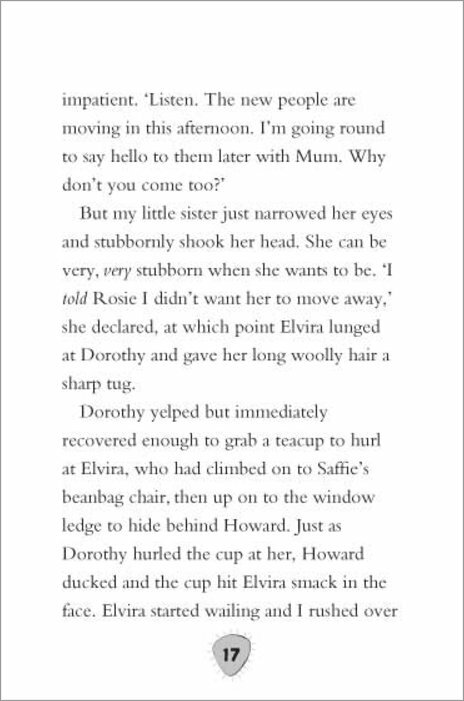 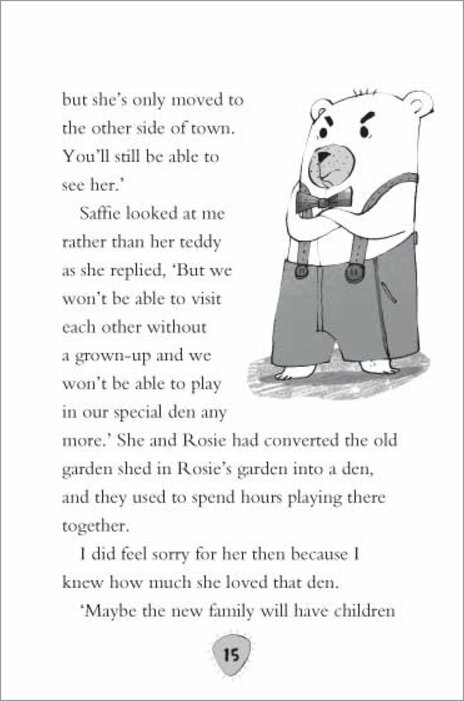 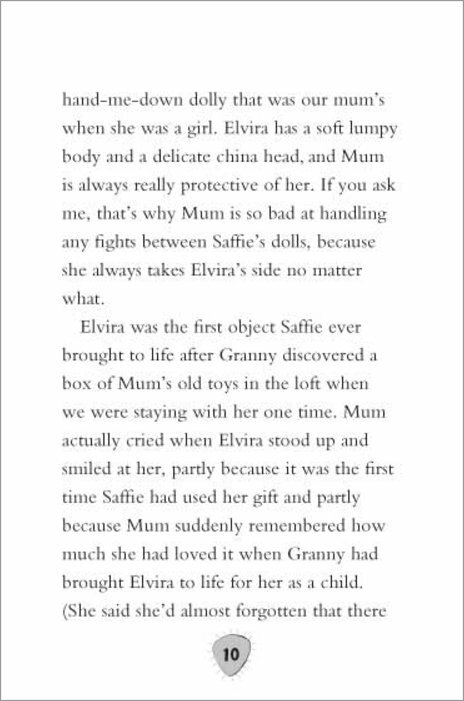 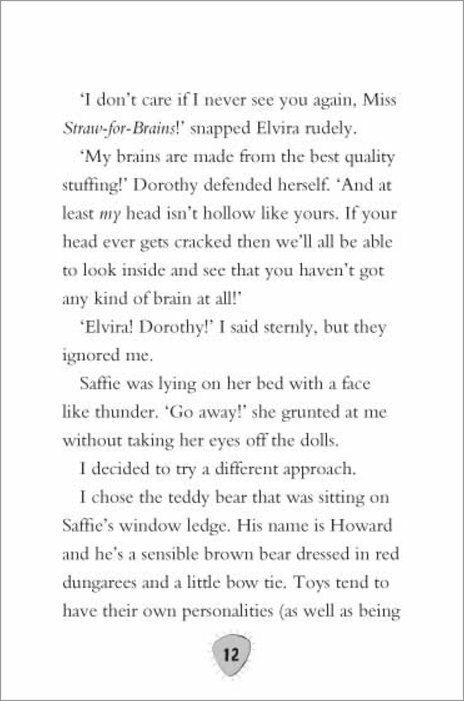 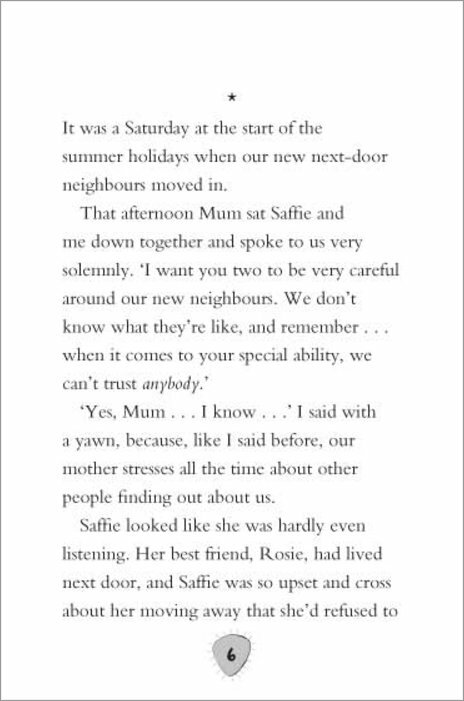 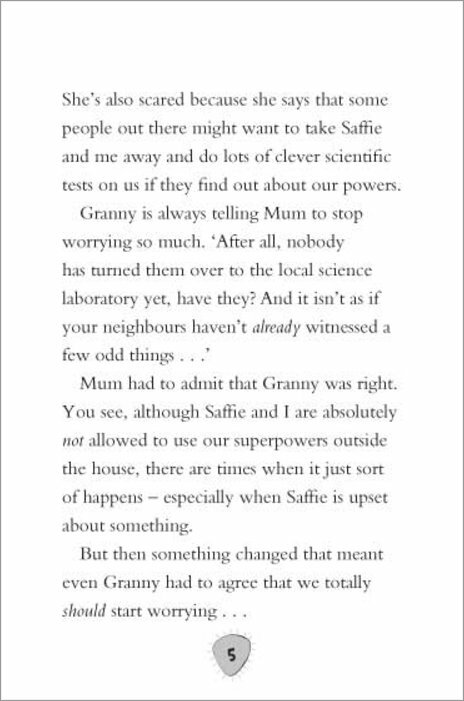 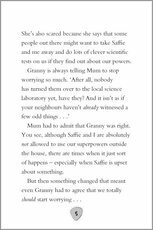 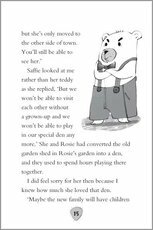 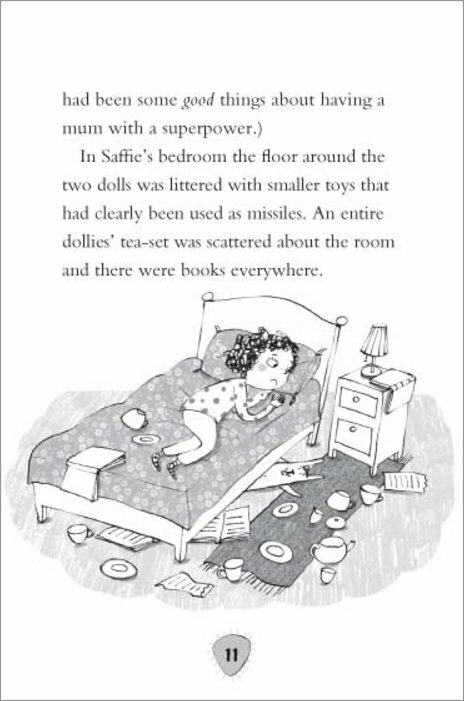 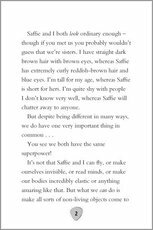 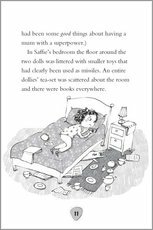 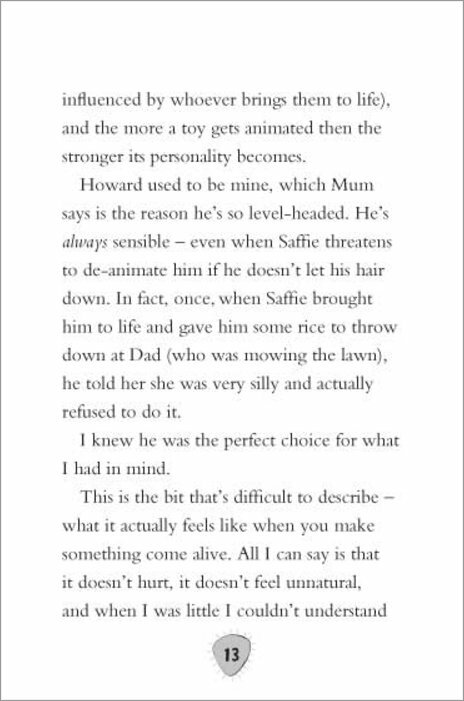 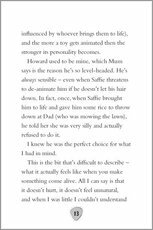 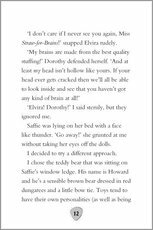 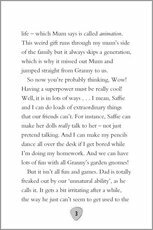 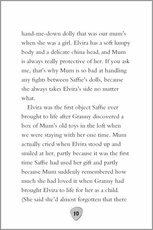 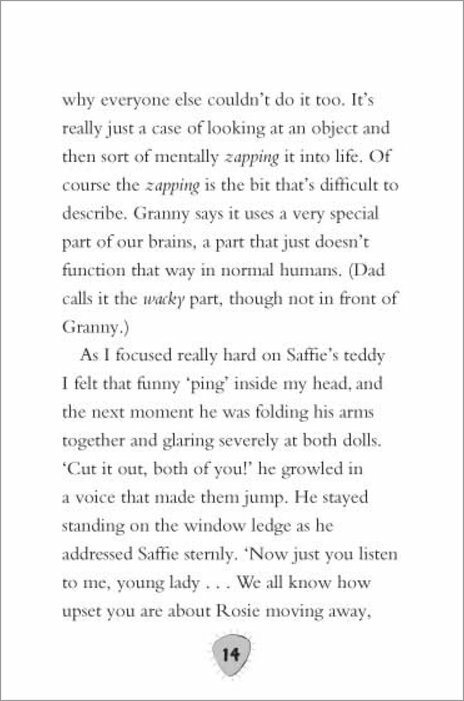 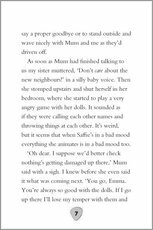 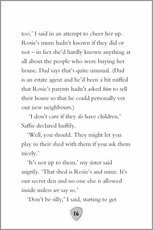 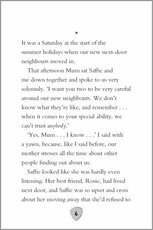 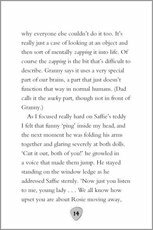 But Saffie had trouble using her powers, can her Gran help her or will she be making it worse? 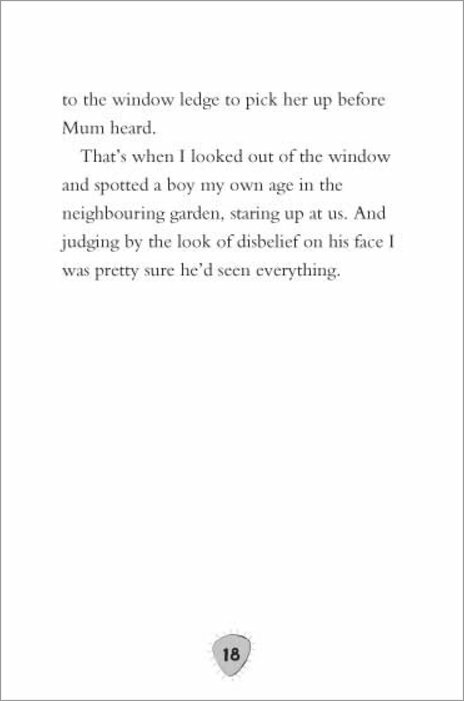 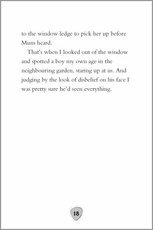 In the book their new neighbours’ Dad saw Cedric come to life. 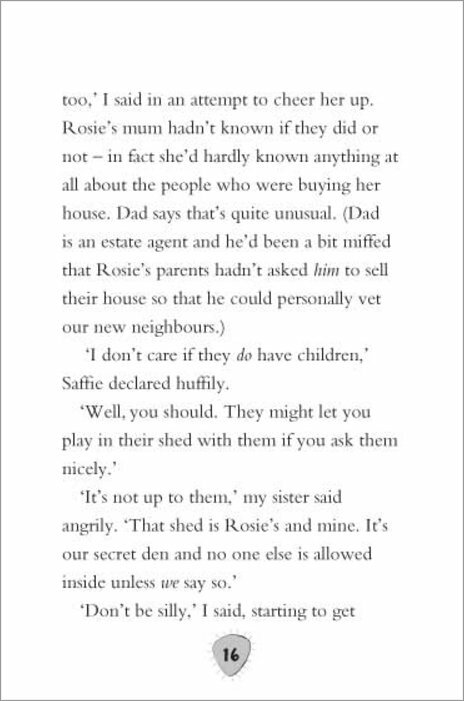 But Emma tells the boy next door their biggest secret but can he keep it a secret? 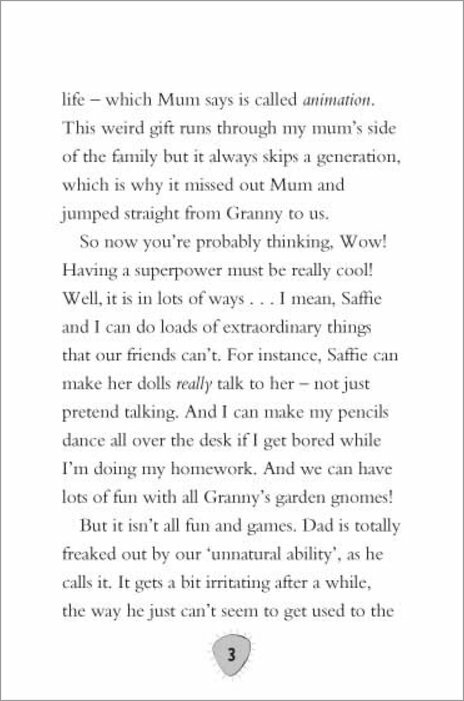 My favourite part was when Emma pretends Cedric is a robot, because I thought it was funny that the family feel for it. 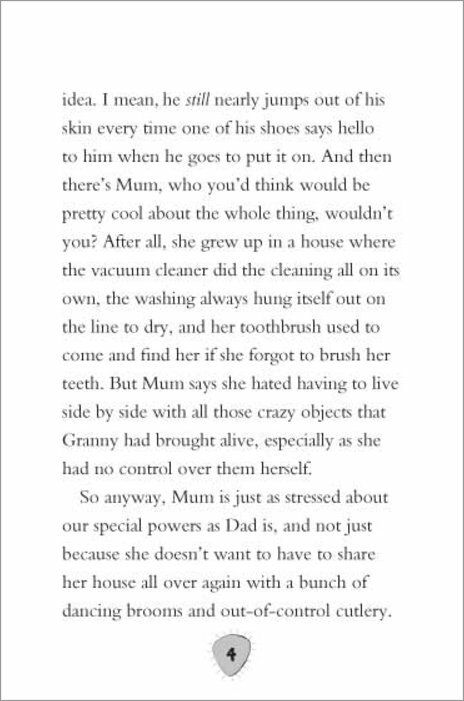 My favourite character was Emma, because she is smart and she can control her powers. 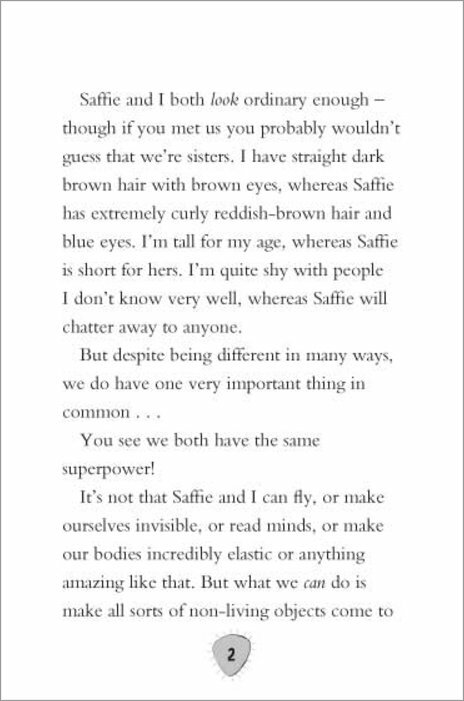 I loved the entire book, I think it had just a enough pictures in this wonderful book. 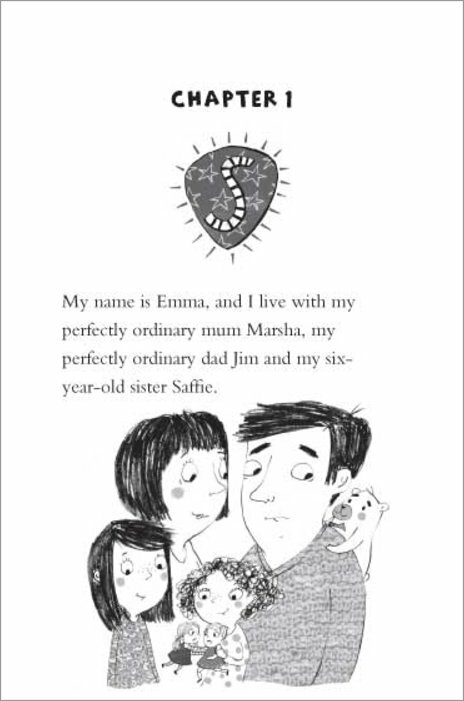 I think this book is suitable for every age, girls and boys but maybe boys will be put off by the pink cover.